Weather Boy! is in the nominations list of Asian Television Awards!! 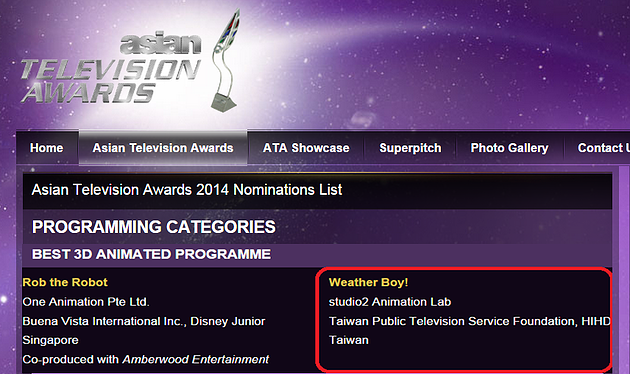 <Weather Boy!> is in the nominations list of Asian Television Awards 2014. Know more about <Weather Boy> ,Click here!